Mastrand Custom Decks is a locally owned and operated company based in Bohemia, New York. We have been proudly serving the Long Island since 1979. All of our work is performed by and under the supervision of Tom Mastandrea, Owner and master carpenter. We are fully licensed and insured and are in good standing with the Better Business Bureau, as well as Consumer Affairs. 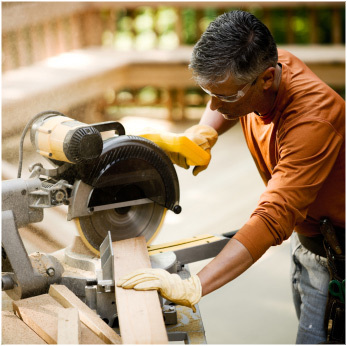 We're craftsmen with a passion to serve and to create quailty decks you'll love for years to come. We're satisfied only when our clients are thrilled! Give us a call or contact us through here to discuss your project today!